have a voice on the job." 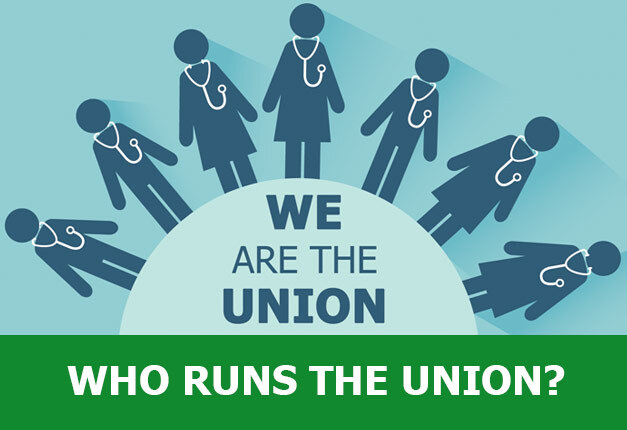 With a union we not only fight for our rights, but the rights of our patients. Having a union means you & your coworkers get a seat at the table. 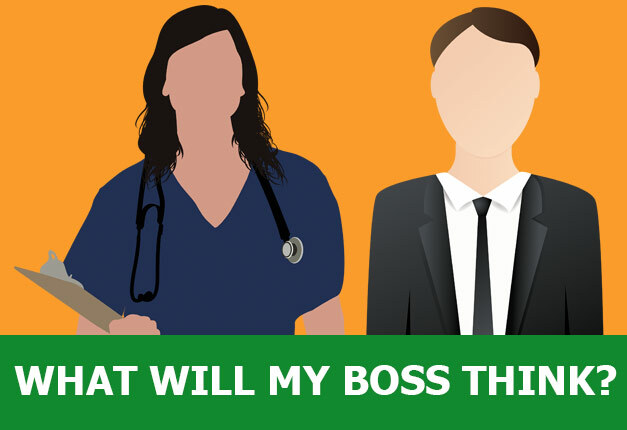 Having a union means you and your coworkers get to sit down with management. 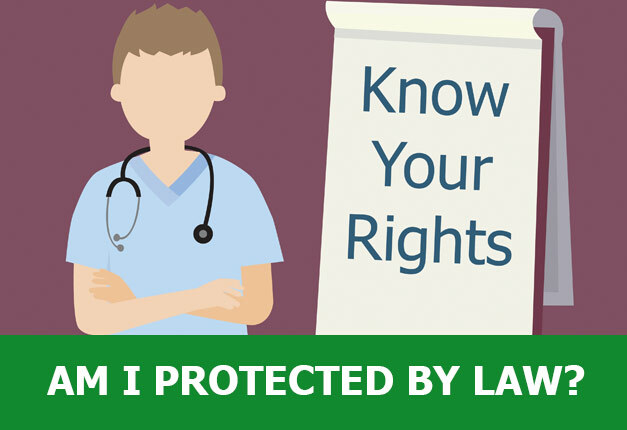 With a union nurses can create a safe and secure work environment. 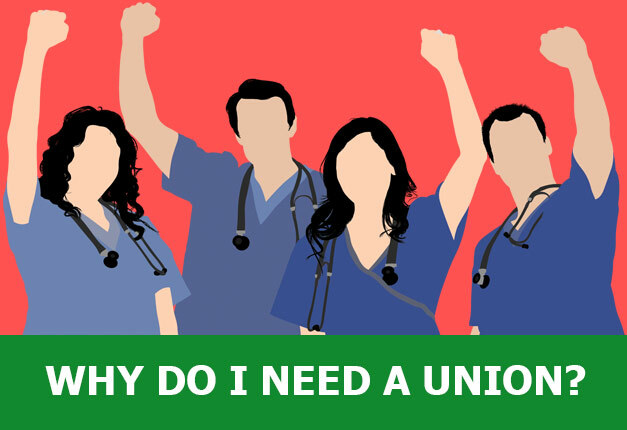 Having a union means no nurse should fear for their safety while saving lives. By uniting in a union, workers gain a seat at the table to negotiate with our employers on issues like pay rates, healthcare coverage, retirement benefits, and other matters related to our jobs. Together, we stand up to make sure workers share in the success we help create. We are 30,000 Strong, Join Us! Northeast Nurses Association is building power for nurses. 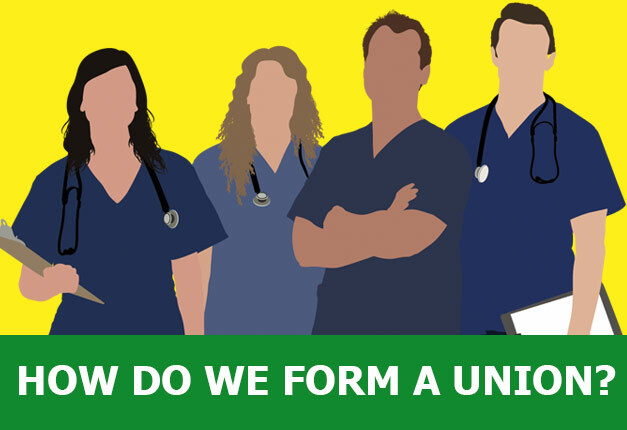 When nurses stand together we can improve our lives. 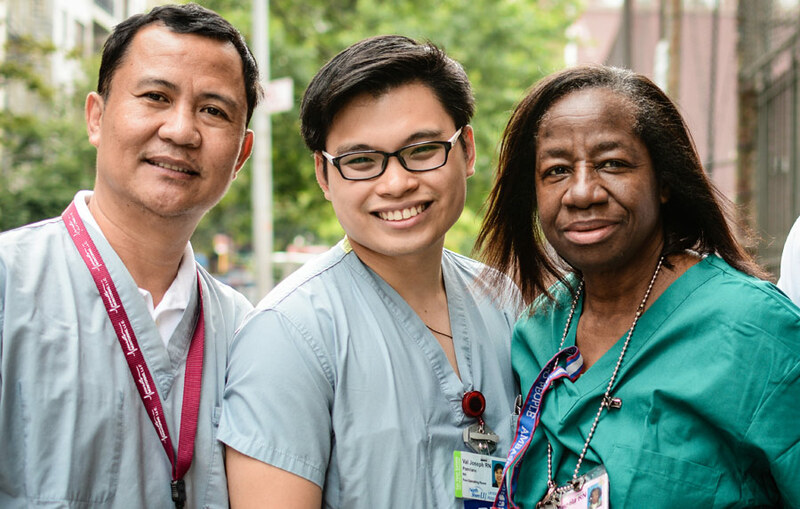 But that’s not all, when you stand with your coworkers as a union you can win real improvements for quality care for our patients! 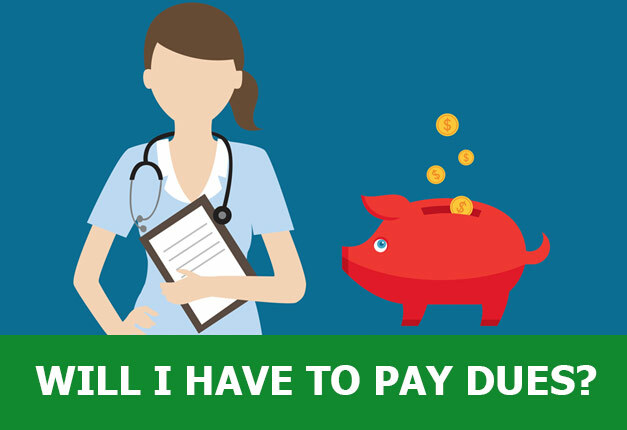 Many of our union contracts have negotiated language protecting both nurses and patients with staffing guidelines.